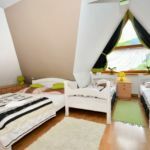 Willa Cicha Woda Centrum offers accommodation in a quiet area, within short walking distance of the centre of Zakopane and Gubałówka ski lifts. The rooms come with satellite TV and bathrooms. The rooms at the Cicha Woda offer all amenities needed for a relaxing stay. You have access to ironing facilities, a hairdryer, a kettle, plates, cups and glasses. There is a microwave and a refrigerator for guests’ common use. The convenient location of the Cicha Woda makes both skiing and sightseeing convenient. 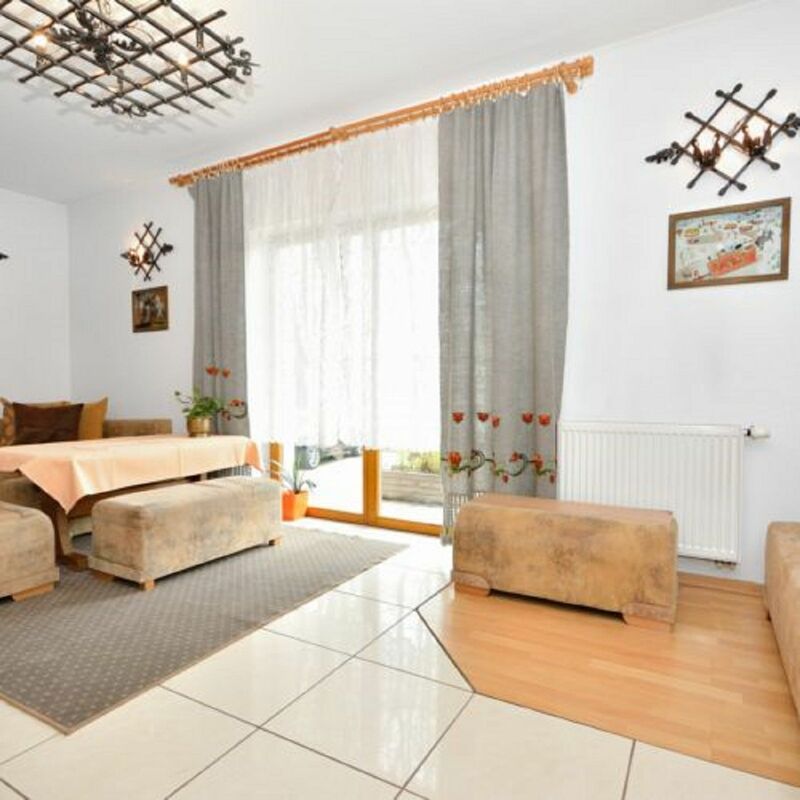 You will be just 300 m from the lively Krupówki Street, and even closer to the ski lifts. Willa Cicha Woda Centrum offers ski rentals and sports equipment storage. You can organize a barbecue in front of the hotel, while your children play at the playground. This is our guests' favourite part of Zakopane, according to independent reviews. This property also has one of the best-rated locations in Zakopane! Guests are happier about it compared to other properties in the area. 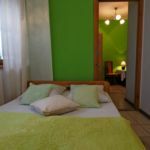 The rating of Willa Cicha Woda III Zakopane is 7.5 from the maximum 10, 2 based on actual and valid guest ratings and reviews.